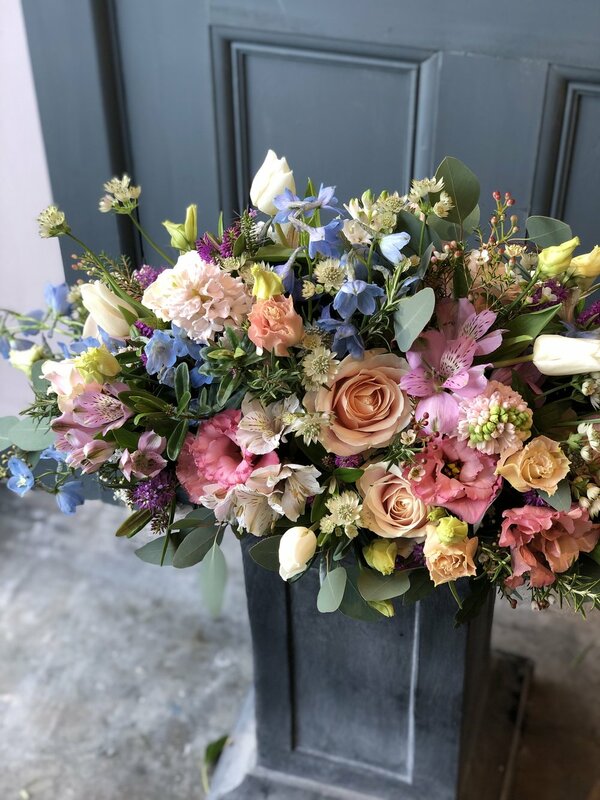 Jo Frost Flowers offers a bespoke service for funeral and farewell flowers. Please use the contact form or call on 07710515552 for more information. There is a minimum spend of £200 for funeral flowers.